It is one of my favorite times of the year! Here in Kentucky, we don’t only celebrate spring and Mother’s Day. Truly, it’s all about the Kentucky Derby! 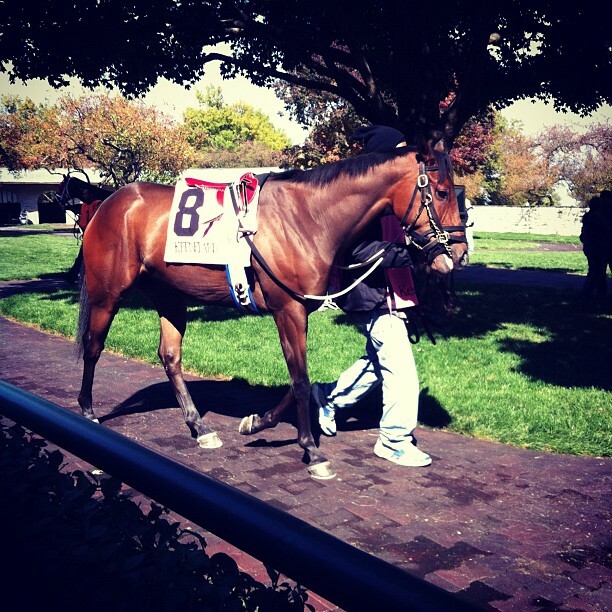 Spring meet is over at Keeneland, and it’s time to head to Churchill Down’s for the Derby. As much as I would love to go to the Derby this year, it just isn’t in the stars for me. So, we will be heading to a fun Derby party with friends instead. Maybe you are heading to a Derby party as well, or possibly just watching the race at home with your own family. Either way, wouldn’t it be more fun to celebrate the Derby with some nice refreshing mint juleps? 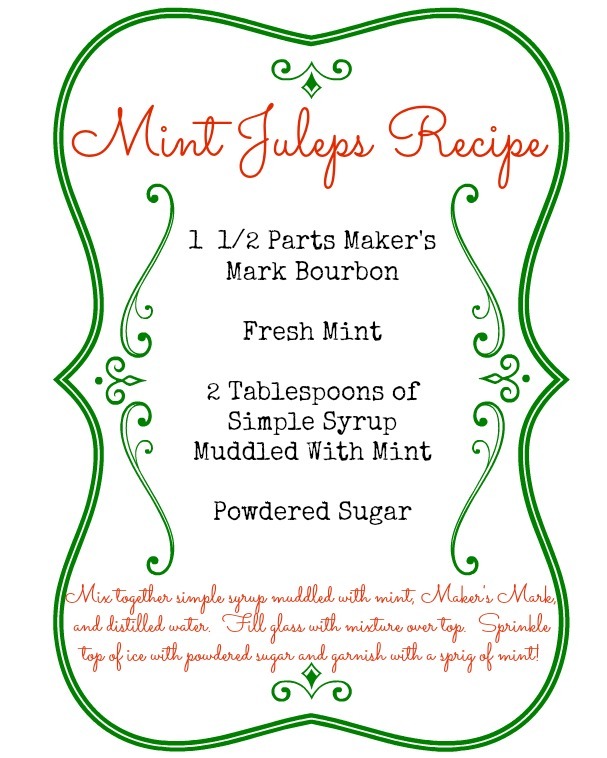 Well, today I am sharing this mint juleps recipe so you can make your very own! You can print it out and frame it if you like or just use the recipe to make your own! Even if you don’t enjoy mint juleps, I hope you will watch the Derby…it truly is an amazing site! 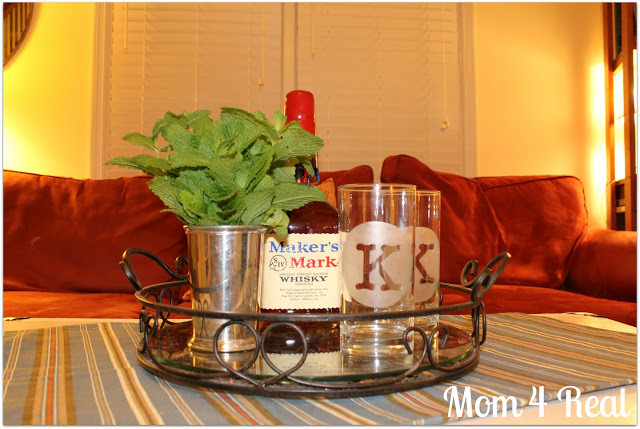 And…if you are having guests, maybe you will want to wow them with some easy to make etched mint julep glasses too! I posted a julep recipe today as well…and referenced you! Take a peek as you may want to try the jalapeño julep today!